Who wouldn't rsvp yes with this packaging? It's so cute and fresh! 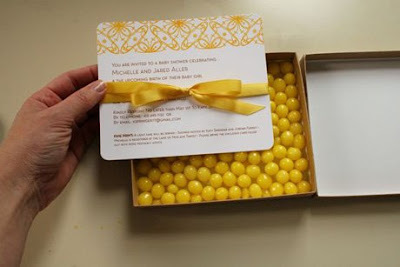 I immediately thought of my sister when I saw this one- growing up she was a huge lover of lemonheads!